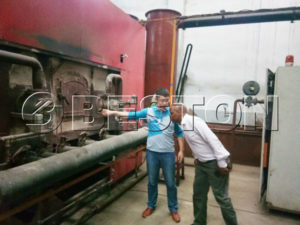 Beston charcoal making machine turns all kinds of organic waste into biochar. Usually, the organic wastes we usually use are wood, straw, rice husk, bamboo, coconut shells, palm kernel shells as well as city sewage sludge. The biochar from all the above-said wastes is generally used in agriculture, industry and human’s daily life. But are they really the same in use? What are the subtle differences between different kinds of biochar? Let’s see it today. Because of the heat value and the ability of absorption of the biochar, they can be widely used as fuels and adsorbent. Well, since there are differences in heat values and specific surface areas in different kinds of bio charcoals, there will be differences in the practical uses of them. For example, the maximum heat value of the Philippine coconut shells is 7277 kcal/kg, while that of the city sewage sludge is 706 kcal/kg. Therefore, if you choose sewage sludge charcoal and use them purely as fuel, it might not bring you too many profits. 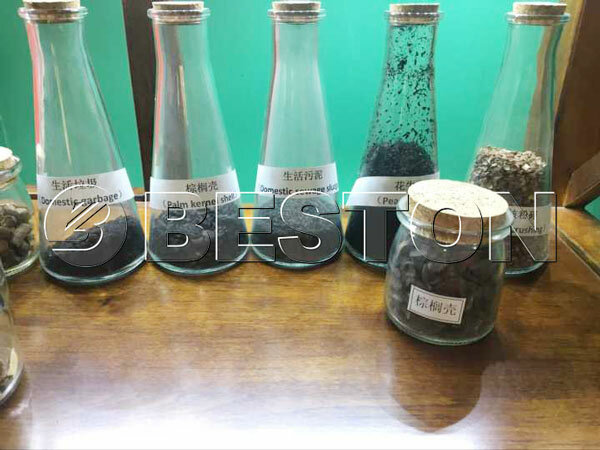 But during the process of sewage sludge carbonization, you will get a larger volume of tar, which can be used in producing dye, rubber, medicine, pesticide, refractory materials, etc. What’s more, if you choose to make the sewage sludge charcoal into the activated carbon, it will have the same or even stronger absorption ability than the coconut shell activated carbon. But if you choose municipal solid waste as the raw materials to get bio-charcoal, you will find that there is much more tar than carbonizing sewage sludge. And the large percentage of plastic in the municipal solid waste is the reason why you can get so much tar. Besides, even if all the biochar can be used as fertilizer to improve the soil quality of the fields, carbonized rice husk, straw, and sawdust charcoal still turn to have a stronger ability in this than other charcoals. There is also some kind of biochar has their unique usage, such as bamboo charcoal. People usually extract bamboo charcoal fiber and use it in the clothing industry. This kind of fiber is soft and silky, humidity-absorbing and breathable. In addition, it is antibacterial and healthy. It enables bamboo charcoal a very potential material in the clothing industry. Even with the same kind of rice husks, the quality of charcoal might be different because of the source areas of them. Therefore, no matter which kind of raw materials you choose, the most important thing is that you use the charcoals properly according to their characteristics. Maximize their utilization, so as to maximize your own profits. 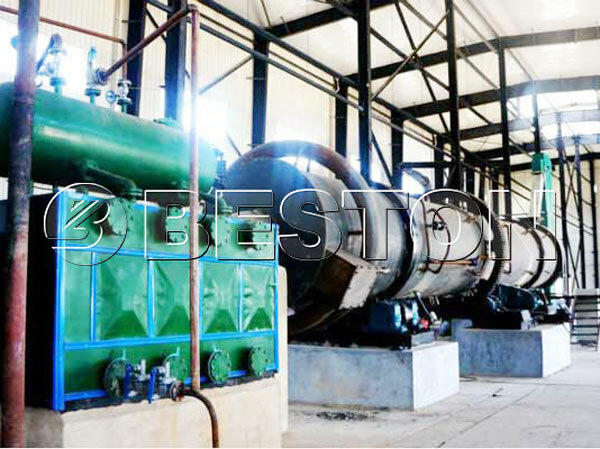 If you need more detailed information about the different raw materials of Beston carbonization furnace, contact us now.